Keller Laboratories EMA | Keller Laboratories, Inc.
Keller offers a simple solution for the treatment of obstructive sleep apnea—the EMA sleep apnea device. Using interchangeable elastic straps, the EMA opens the patient’s bite and gently moves the mandible forward. 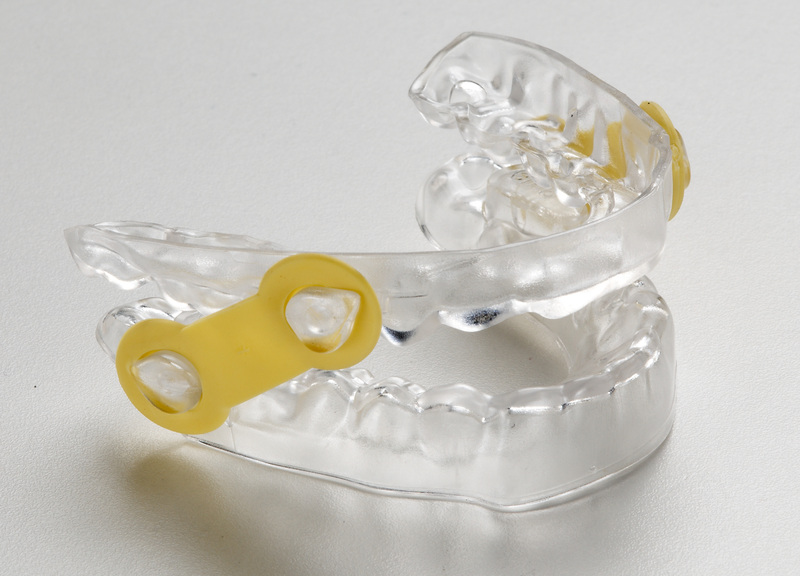 When the mandible is advanced in this way, the device maintains a clear airway to reduce snoring and improve breathing. The device is very affordable for most patients.